Bernardo Moya talks to Richard Bandler, what are your best assets? Bernardo Moya talks to Richard Bandler. 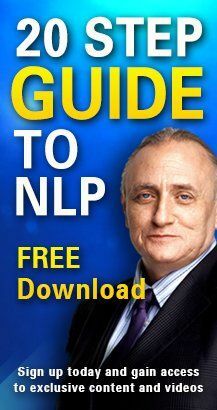 Why has NLP got so popular? Bernardo Moya talks to Richard Bandler. What did people think of you when you were younger? Bernardo Moya talks to Richard Bandler. How did you come up with NLP, Neuro Linguistic Programming? Bernardo Moya talks to Richard Bandler. Where were you born? Bernardo Moya talks to Richard Bandler. What and how should they teach at schools? What seminars does Richard Bandler teach in the UK?